Visiting your dermatologist for a routine exam is also important. During this skin cancer “screening,” your dermatologist will discuss your medical history and inspect your skin from head to toe, recording the location, size and color of any moles. 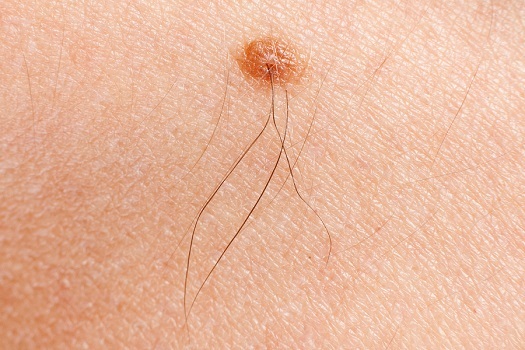 Melanoma may be the most serious form of skin cancer, but it is also very curable when detected early.